A Jewish Star Singing Competition has released the names of the top 16 vote-getters for season 3. Next week judges Avraham Fried, Eli Gerstner, Yossi Green and Mendy Pellin will choose from them the semi-finalists who will perform live at the finale in Brooklyn College. 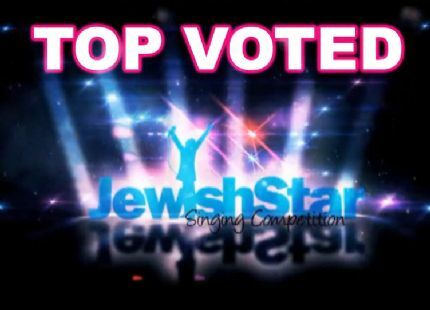 Watch the top 16 by going to A Jewish Star’s YouTube page! Get your tickets to the concert here!